It’s not time to play “Taps” for Tillie! 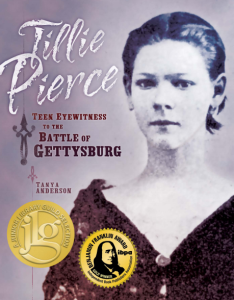 I’m happy to announce that Quindaro Press has partnered with me to produce a softcover edition of Tillie Pierce: Teen Eyewitness to the Battle of Gettysburg. Best of all, the new edition came out in June 2016 and is available now at Amazon.com, Barnes & Noble, and other retailers. 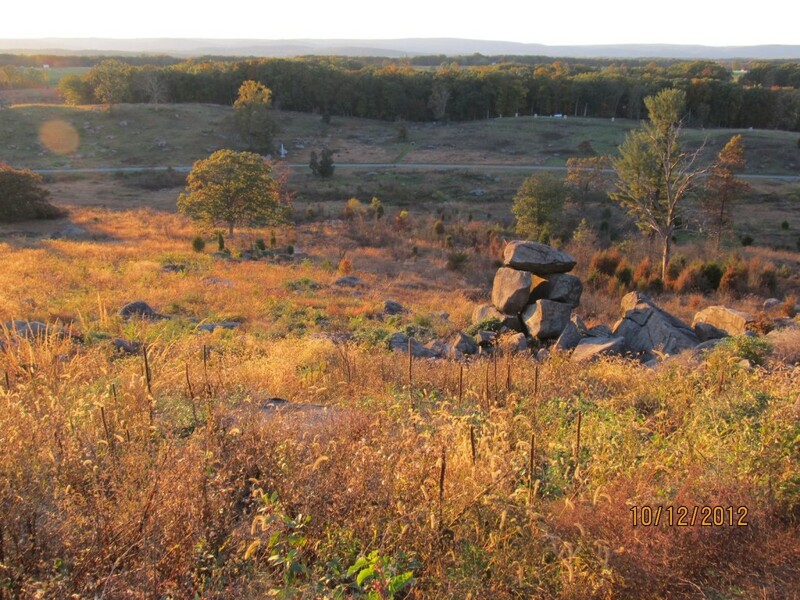 The book’s content is virtually unchanged, but the paperback cover with French flaps (that’s what those things are called that we use to hold our place when we don’t have a bookmark) will retail for only $14.95. That’s right! Only $14.95 for this award-winning book!